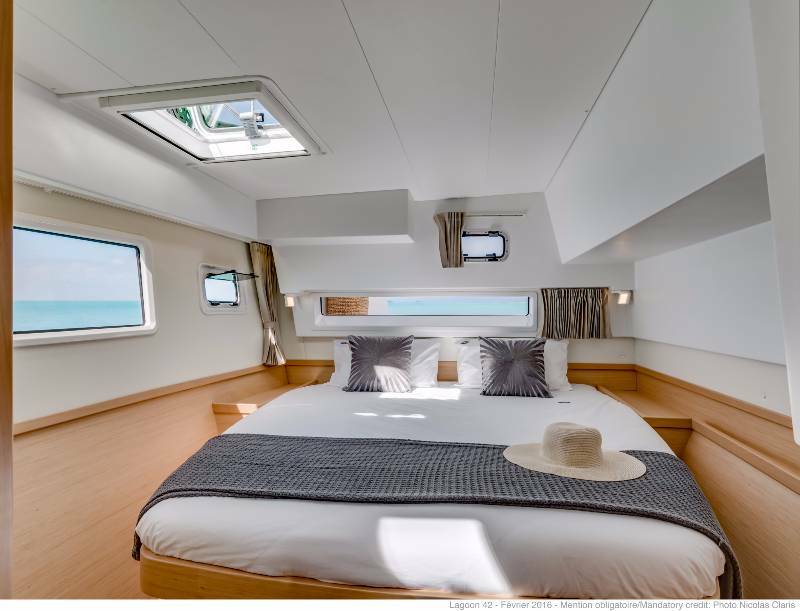 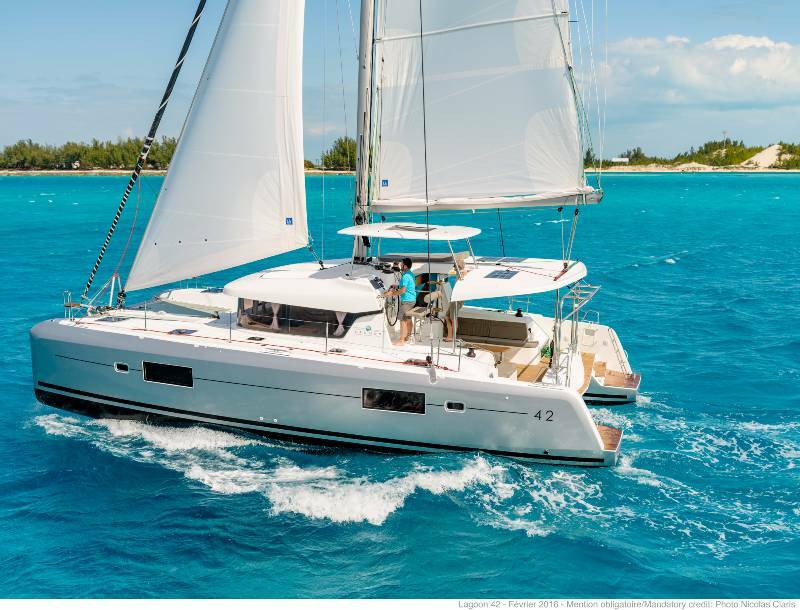 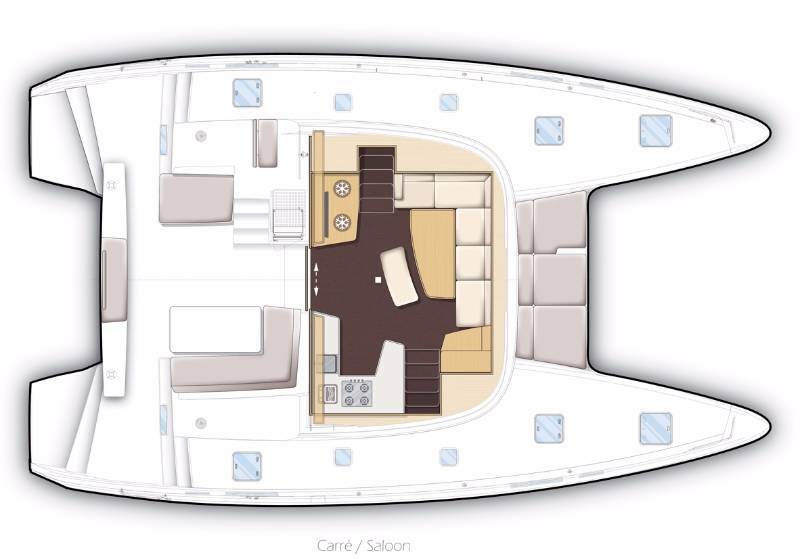 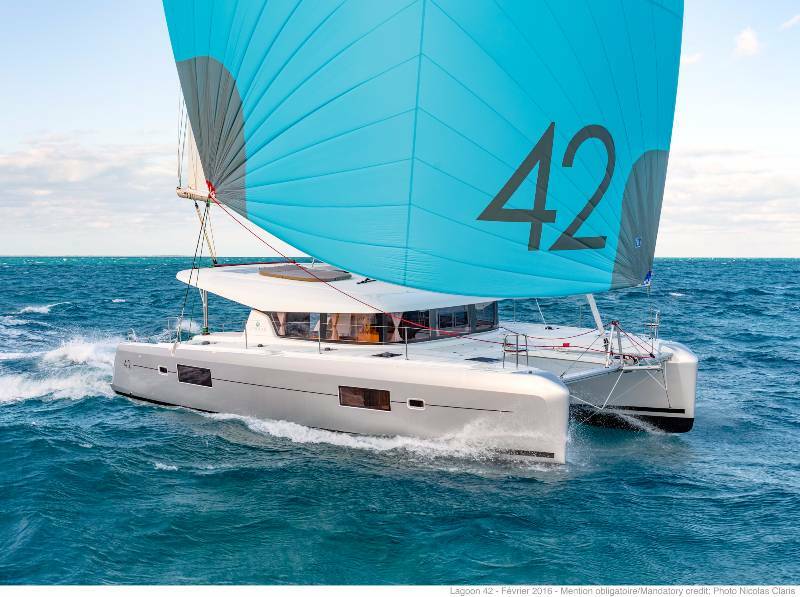 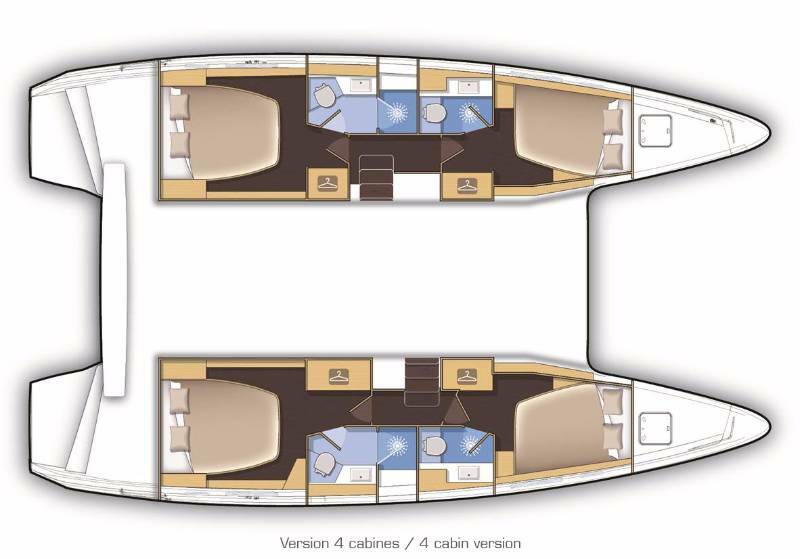 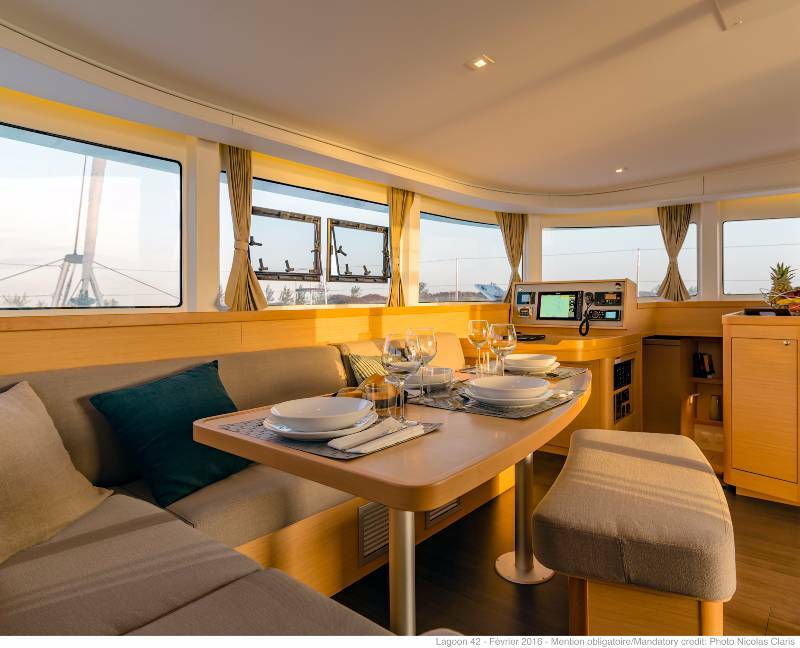 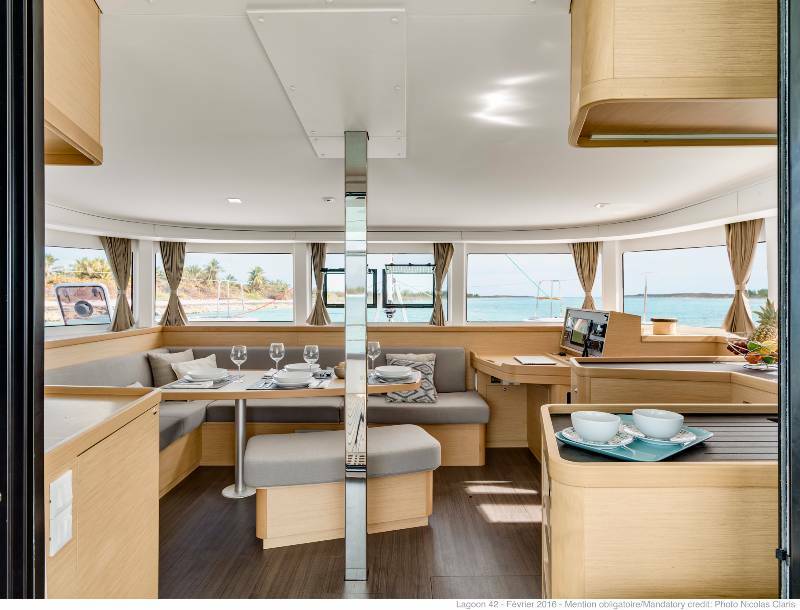 Lagoon 42 catamaran is the new member from the Lagoon family. 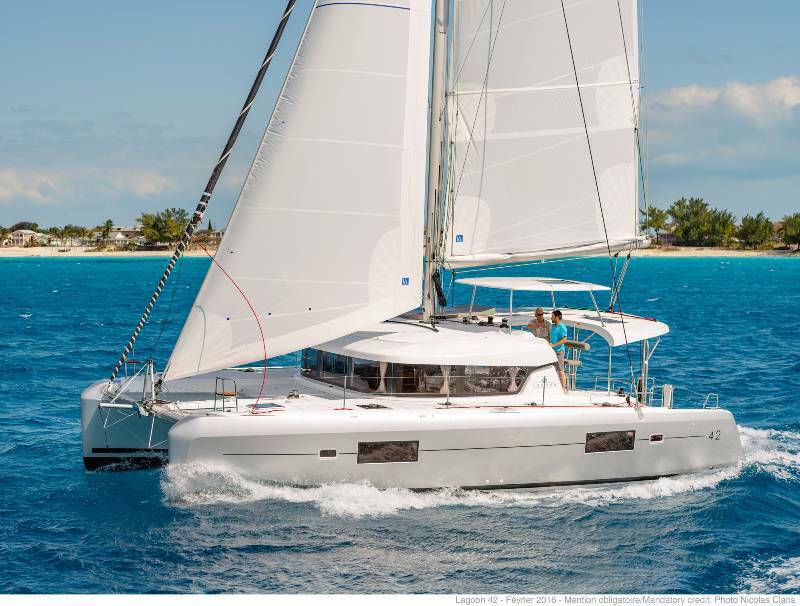 With smooth design and a strong identity, this catamaran is valuable addition to our expanding fleet. 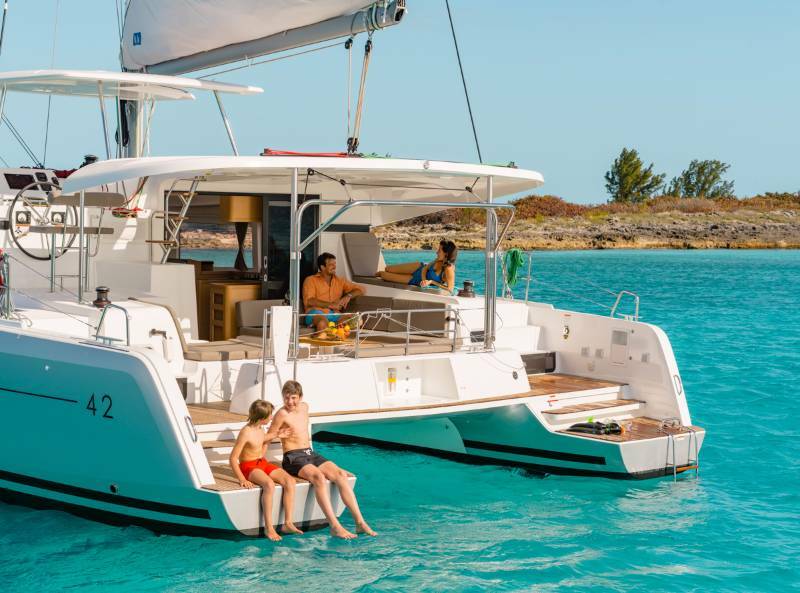 While keeping a family likeness and holding the fundamental components of the most recent era of Lagoons, it demonstrates to us another way: unhurried development, another “natural” approach, looking for congruity between living space and man. 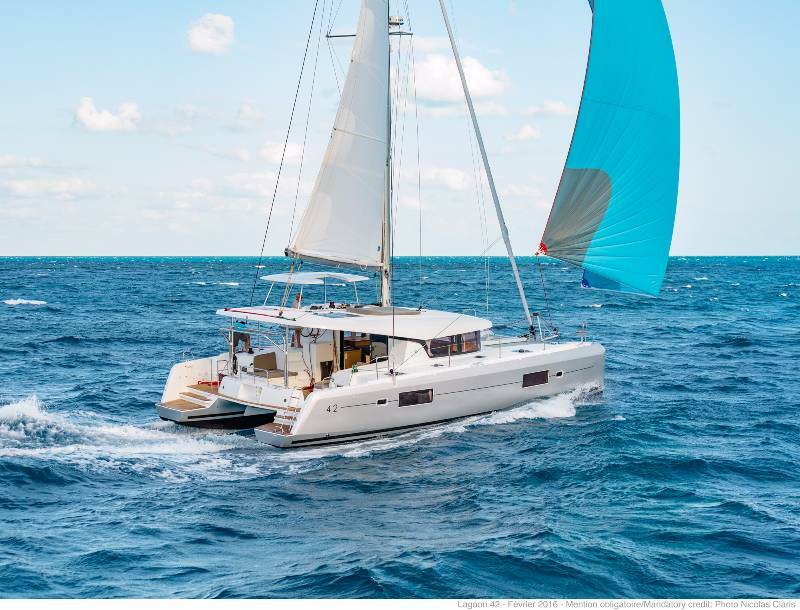 An exquisite outline, streaming bends which, by uprightness of an observable increasing speed of the lines in the bows and in the new coachroof configuration, underline the effective and element nature of this new model… A VPLP plan normally, an assurance of execution under sail! 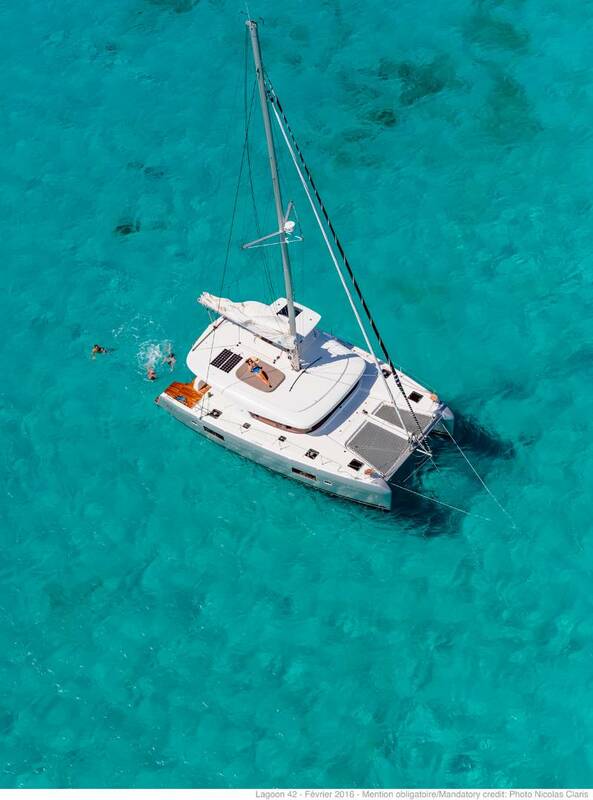 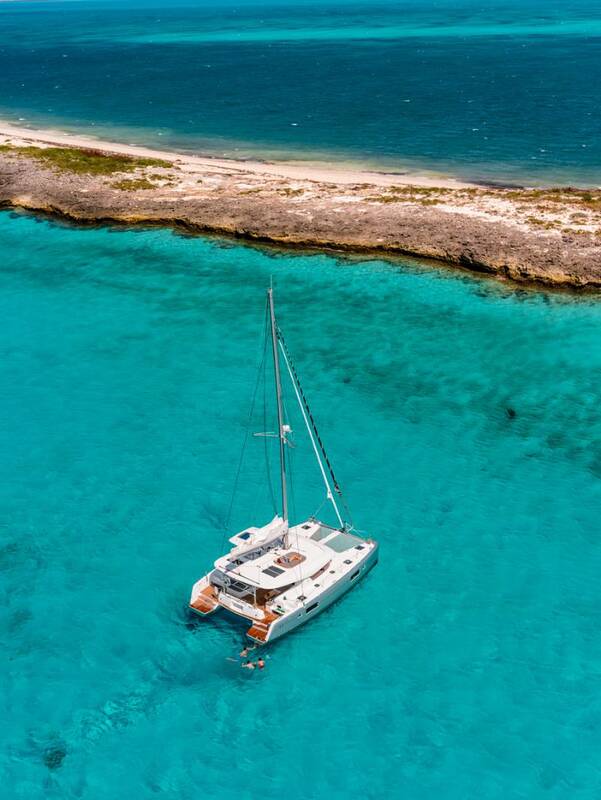 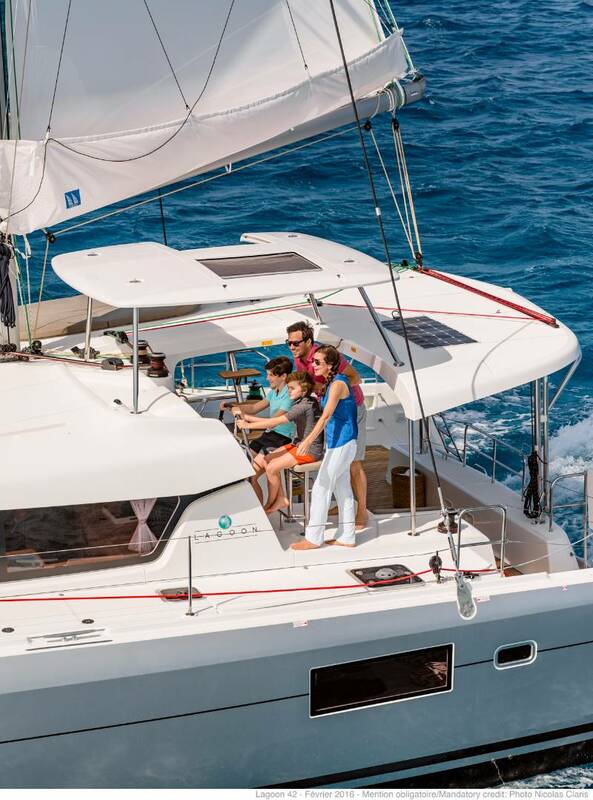 Charter Lagoon 42 and enjoy your your catamaran charter in Croatia. 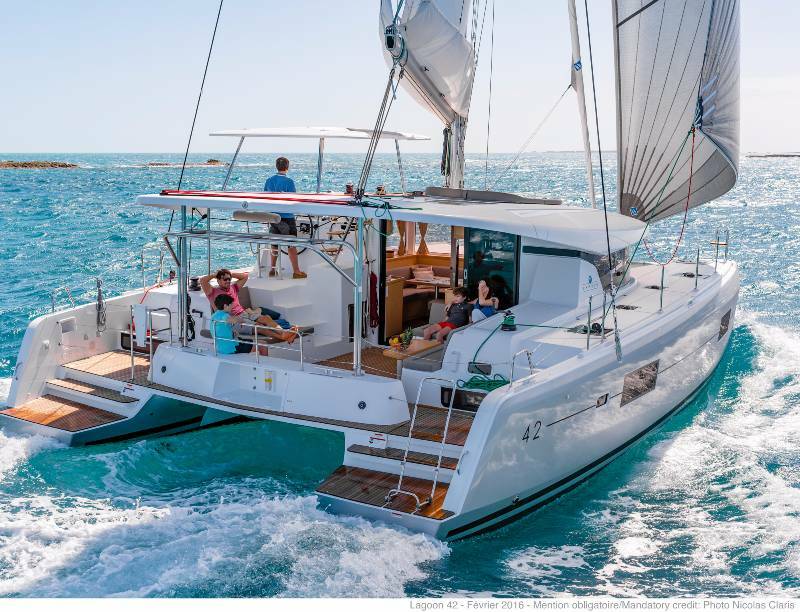 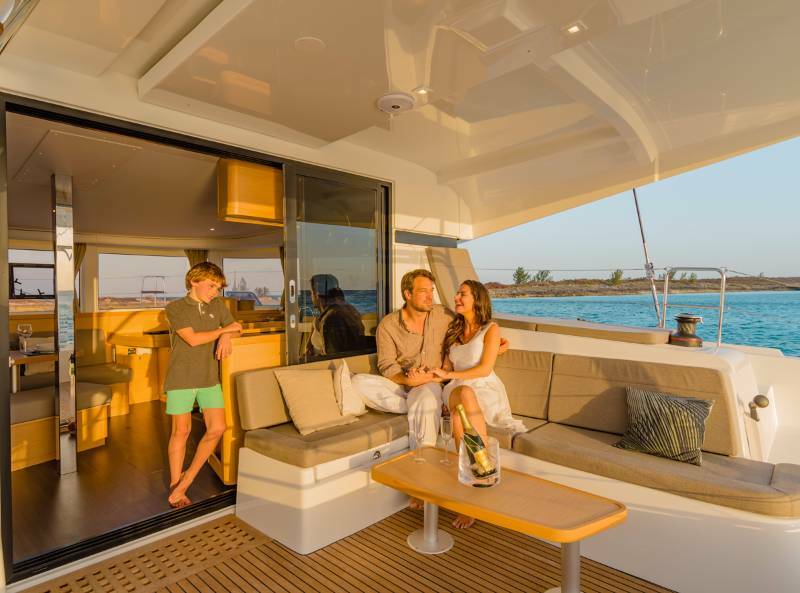 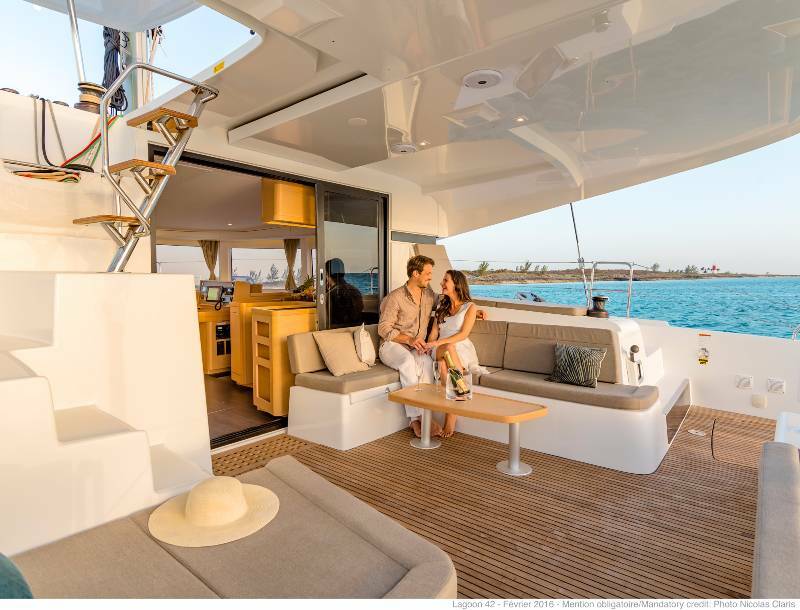 With all these advantages and innovations, Lagoon 42 is easy choice for catamaran charter Croatia!